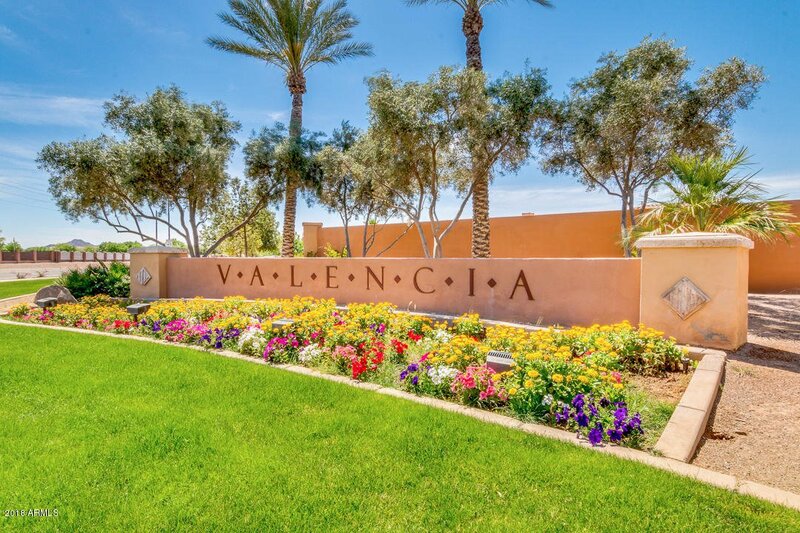 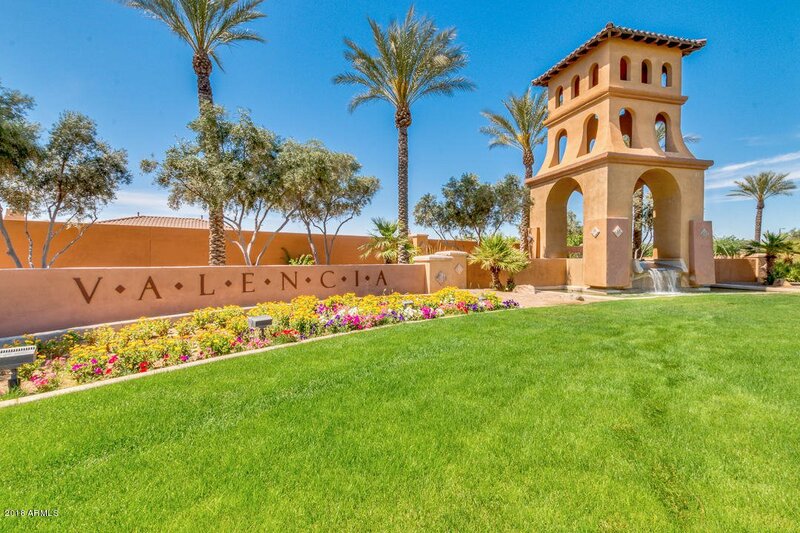 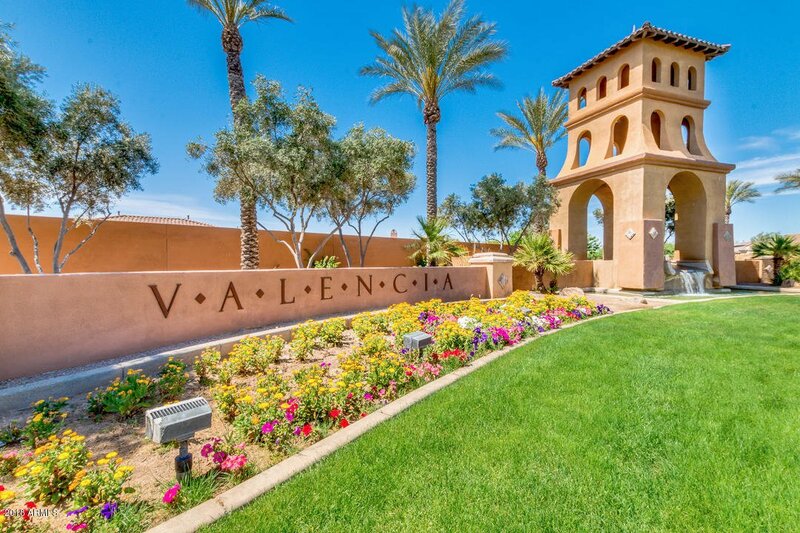 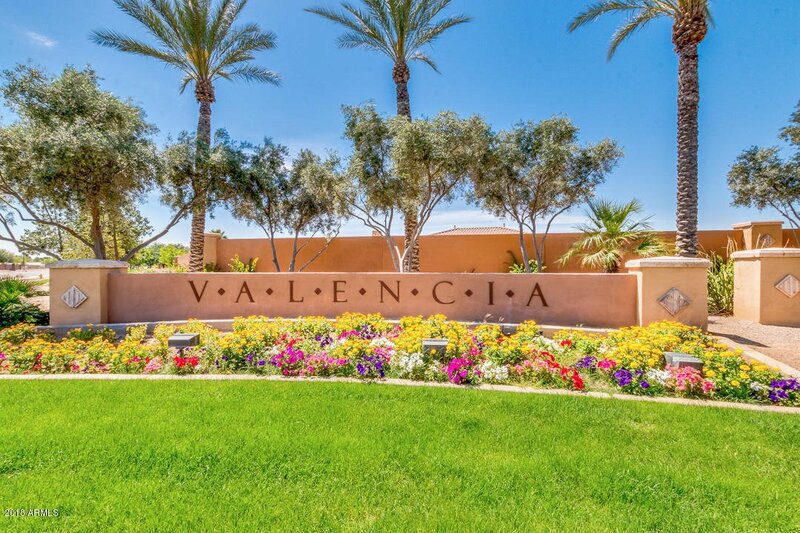 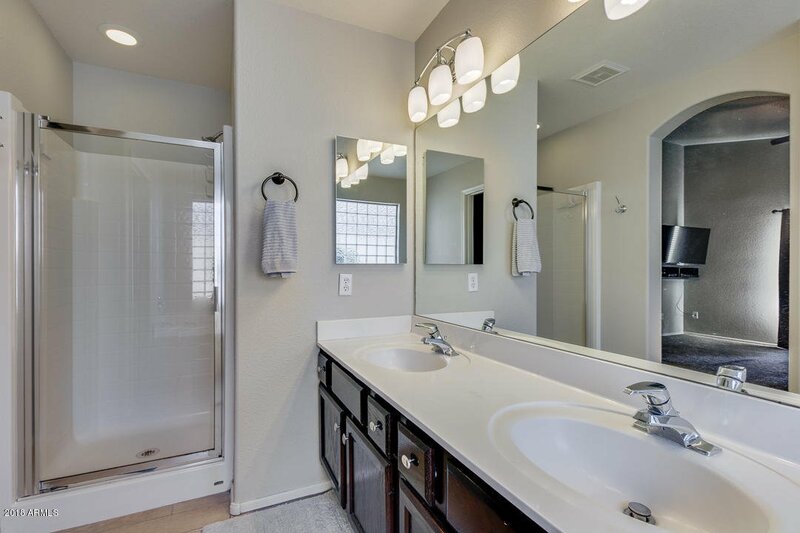 Beautiful home loaded with upgrades in the high demand Valencia area of Arrowhead! 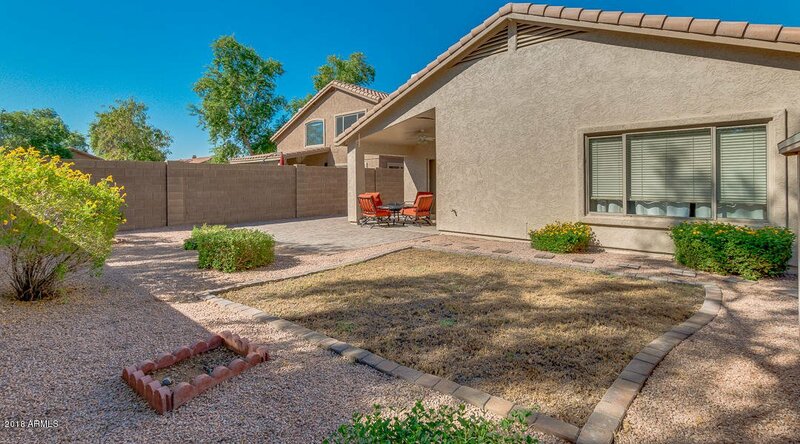 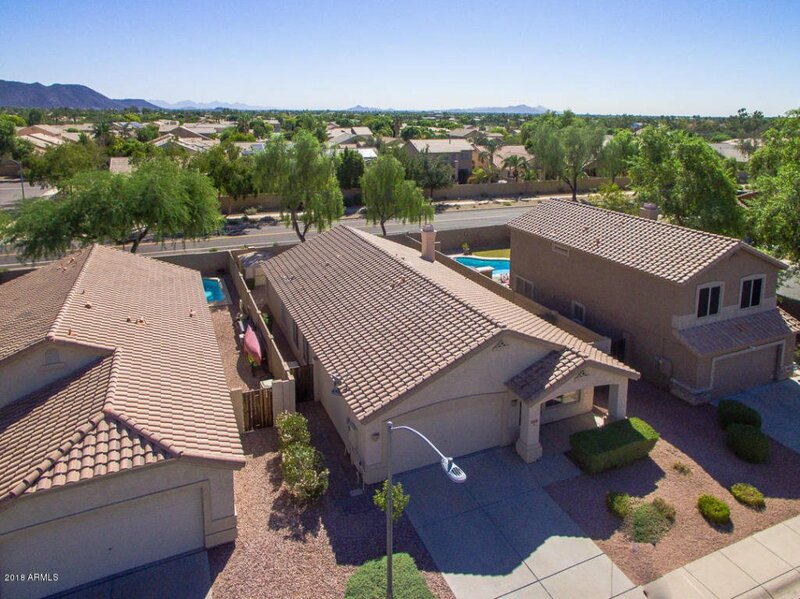 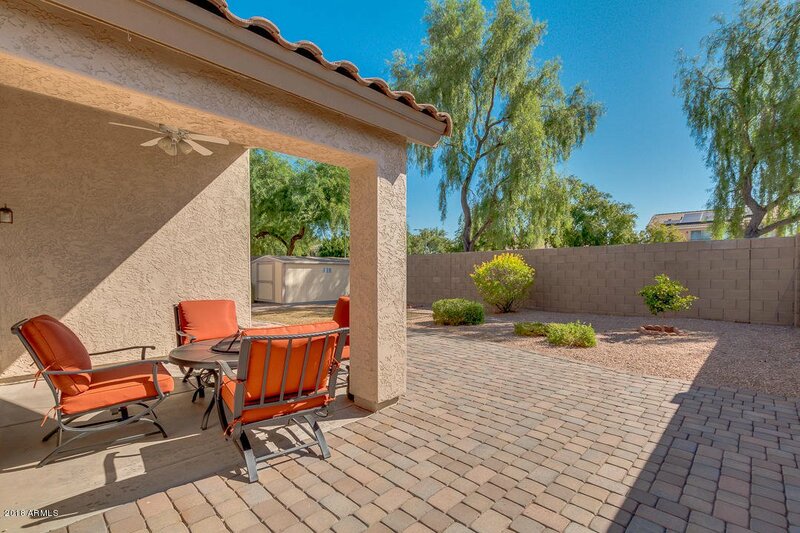 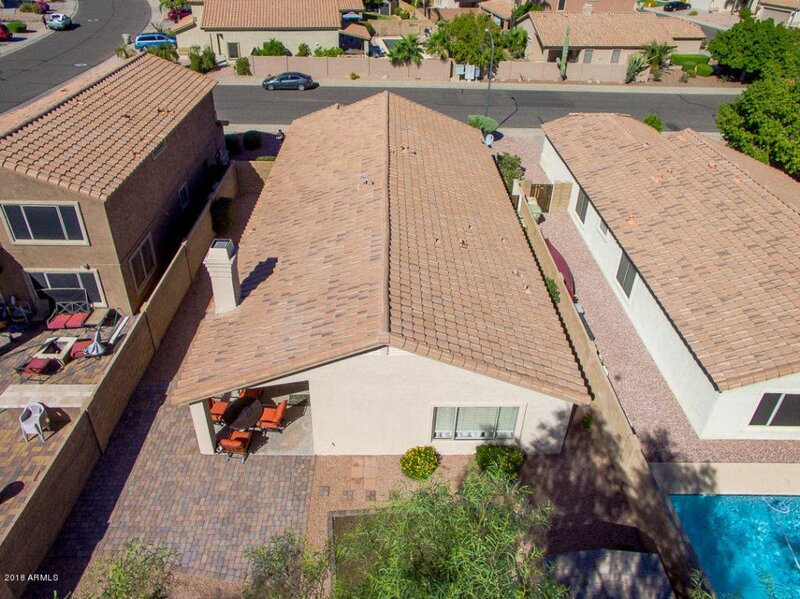 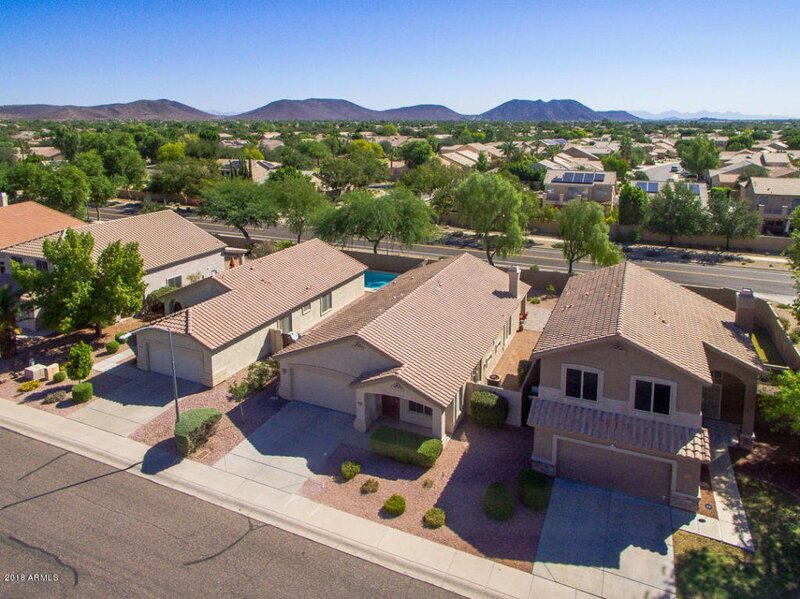 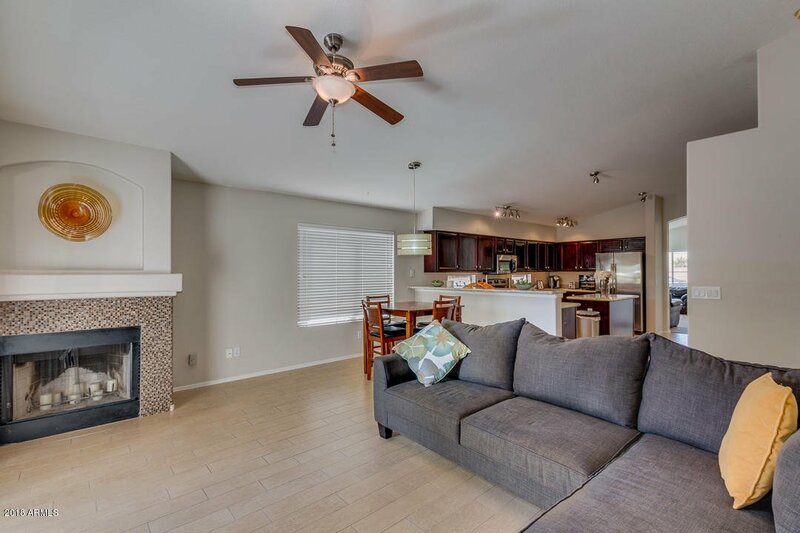 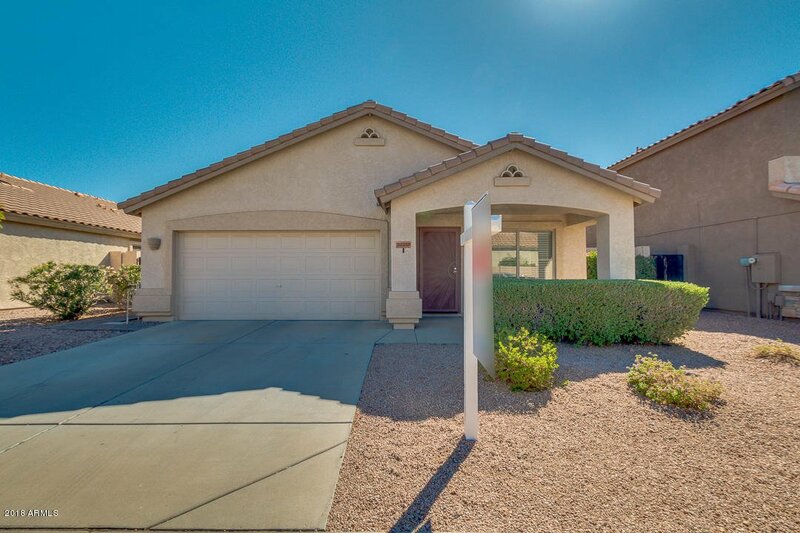 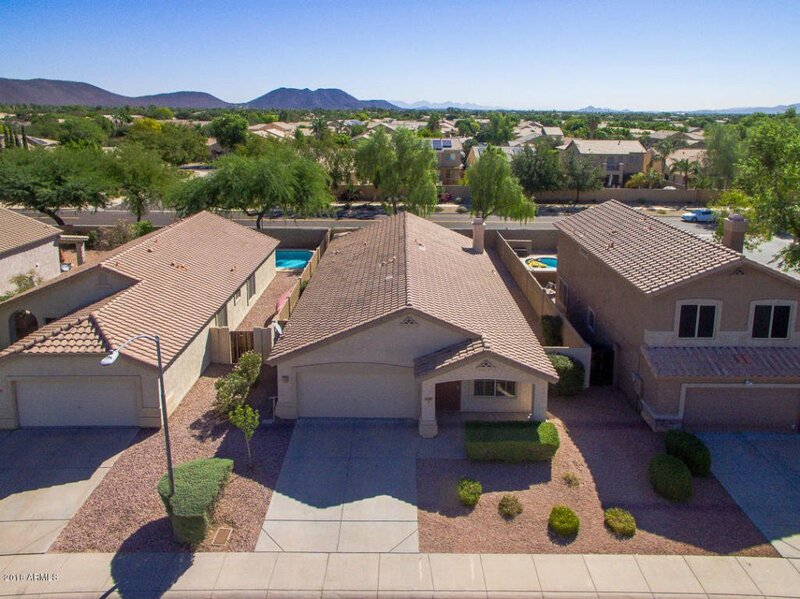 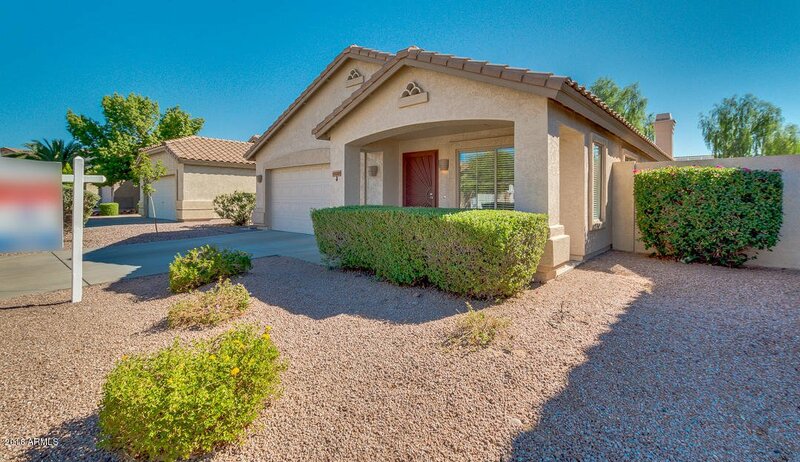 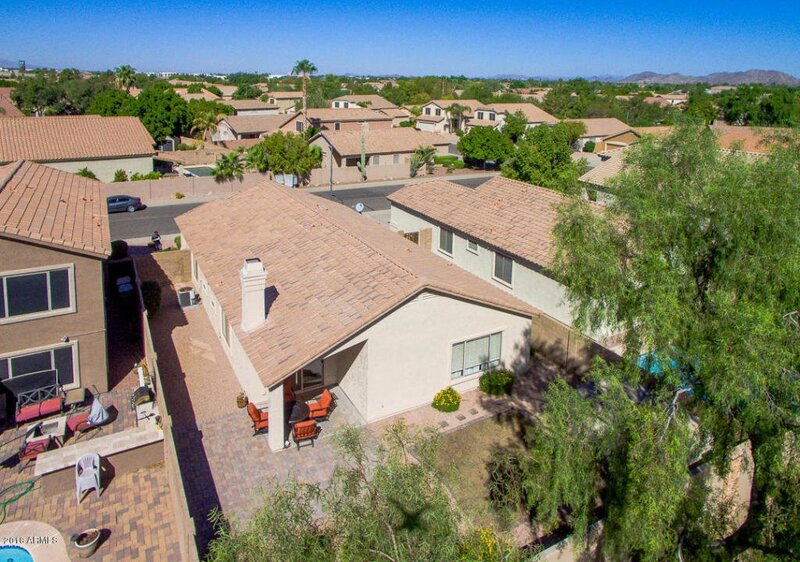 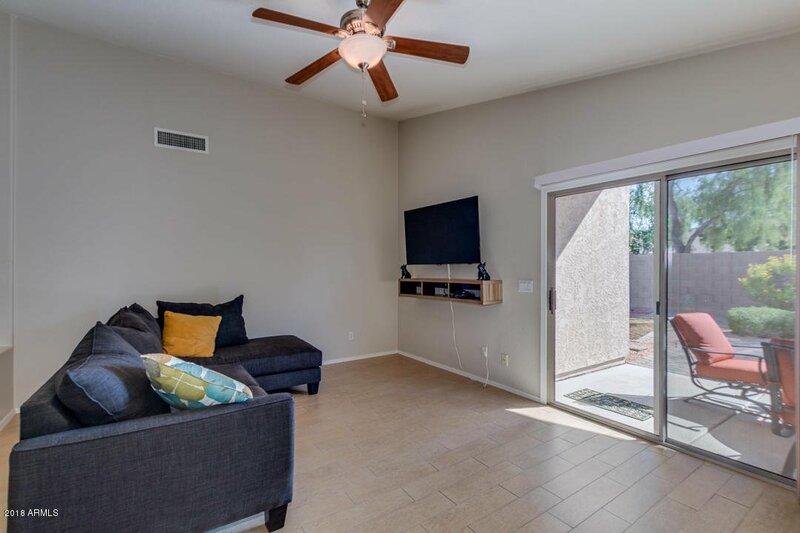 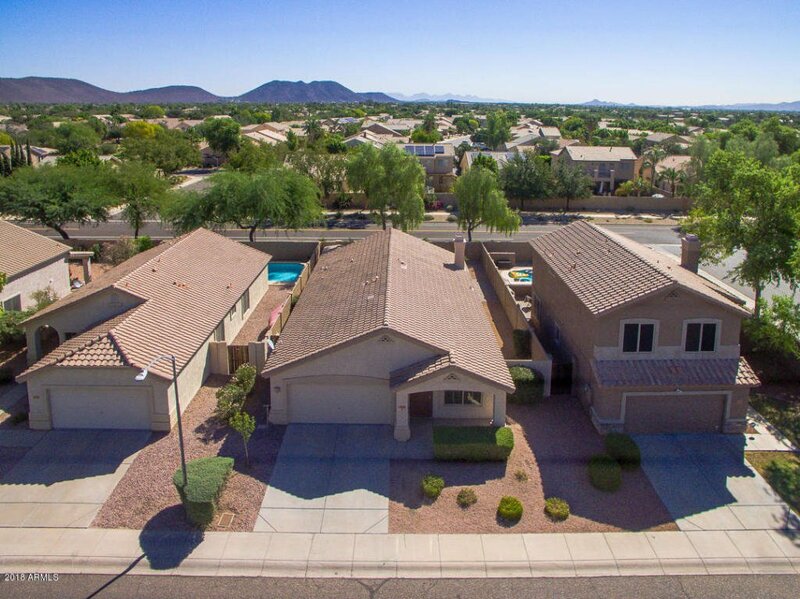 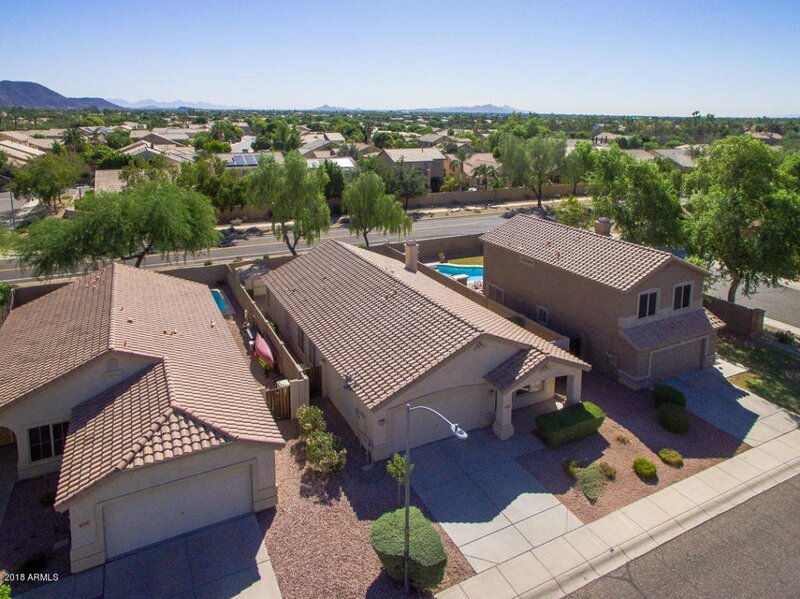 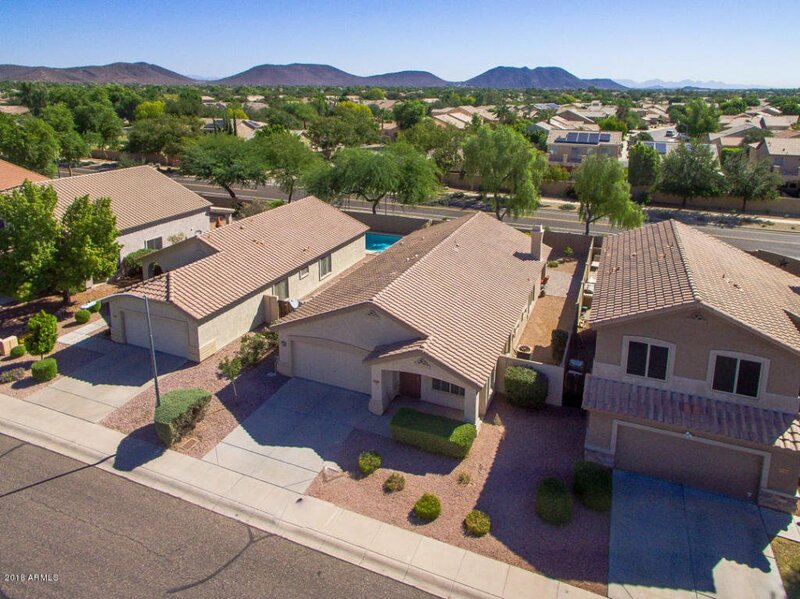 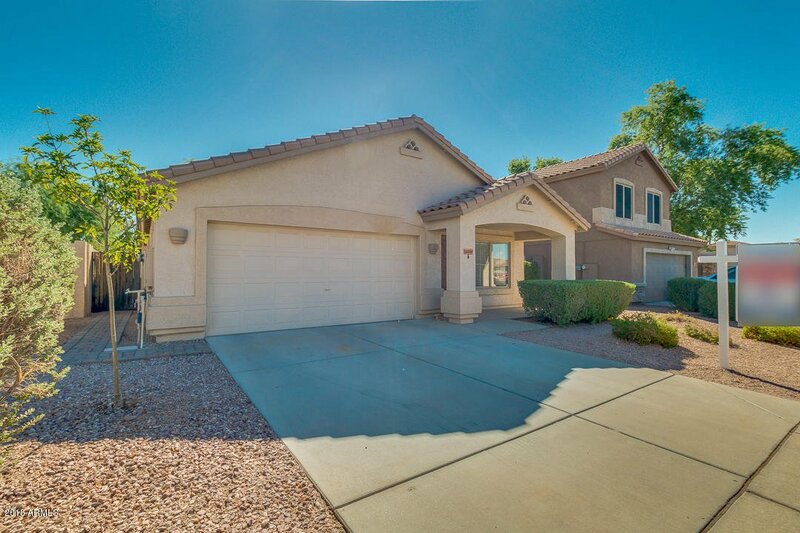 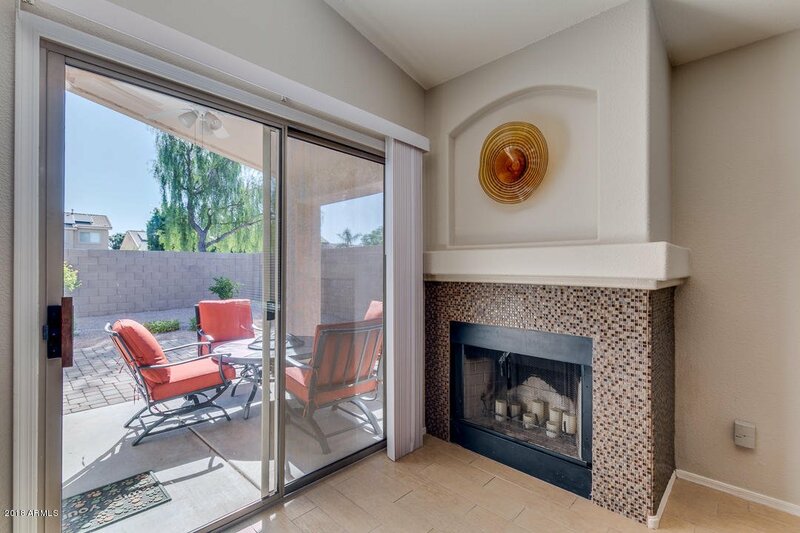 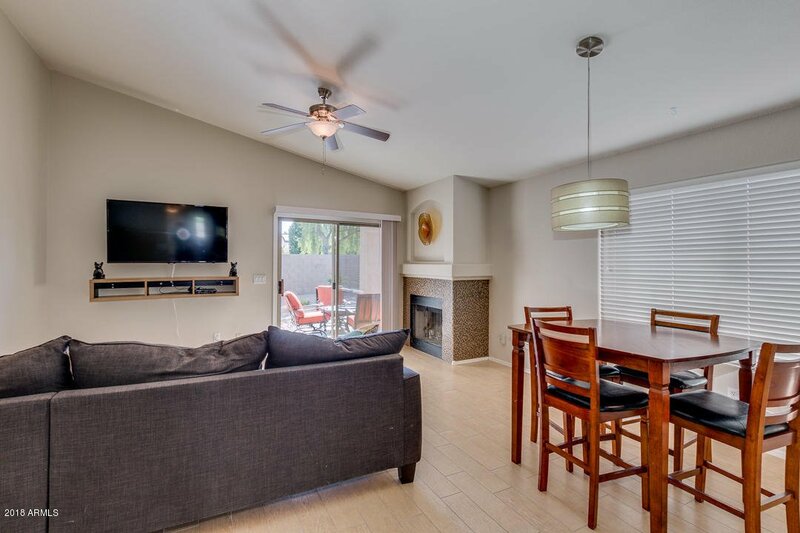 This 3 bed, 2 bath property features desert landscaping, garage with extended driveway and charming curb appeal. 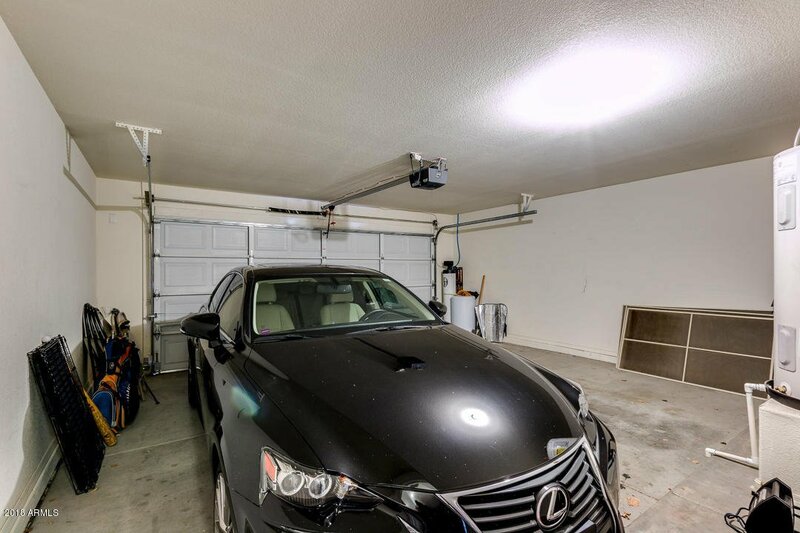 This amazing house will conquer you the minute you step out of the car! 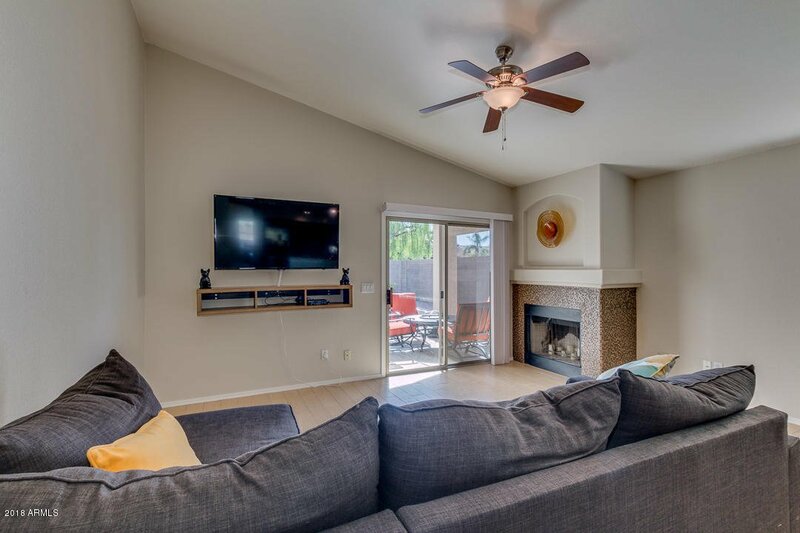 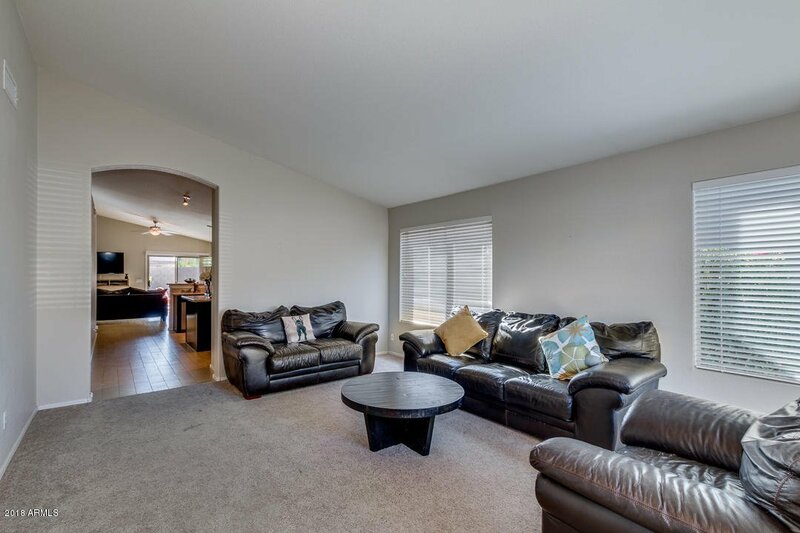 Great room with vaulted ceilings welcomes you upon entry and fireplace in family room is perfect for relaxing. 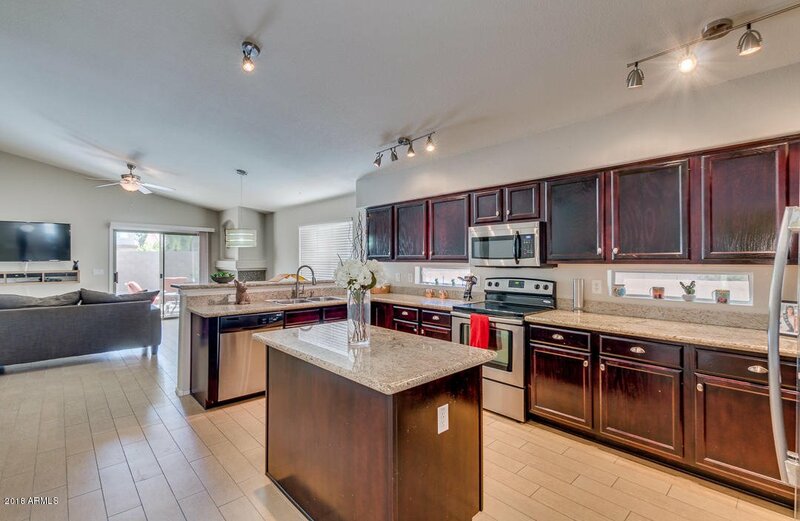 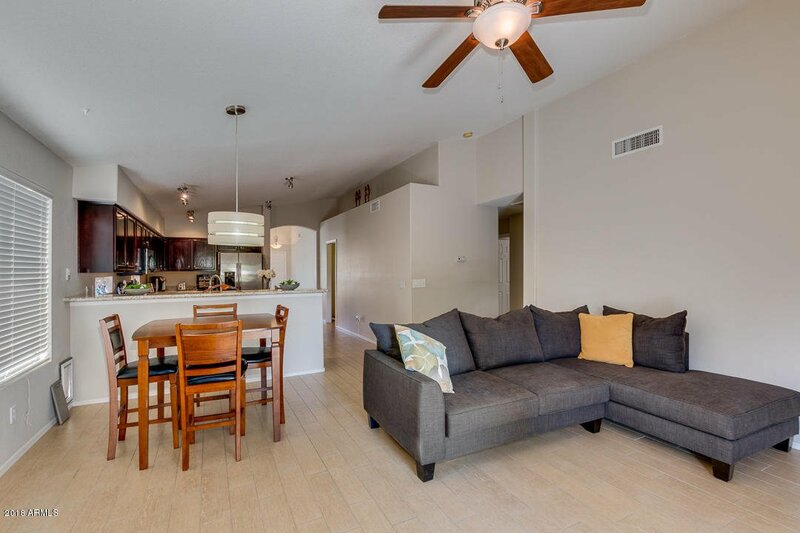 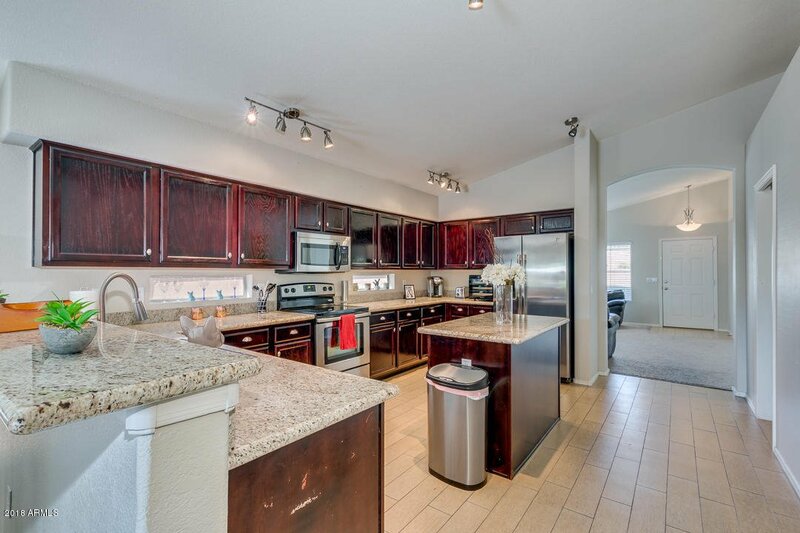 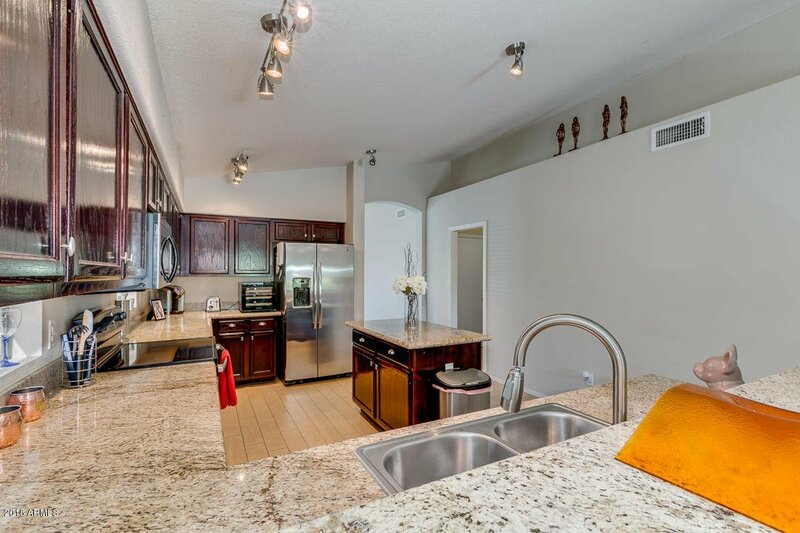 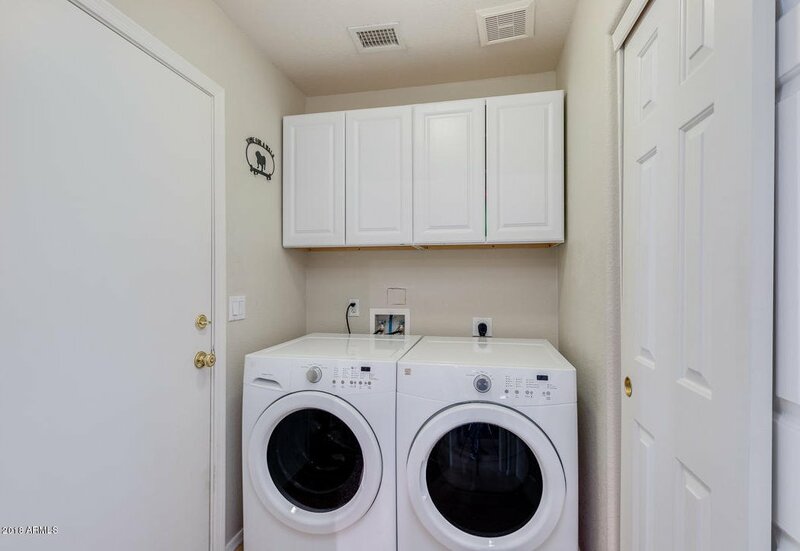 Nice size kitchen includes stainless steel appliances, cherry cabinets, granite countertops, and a large island. 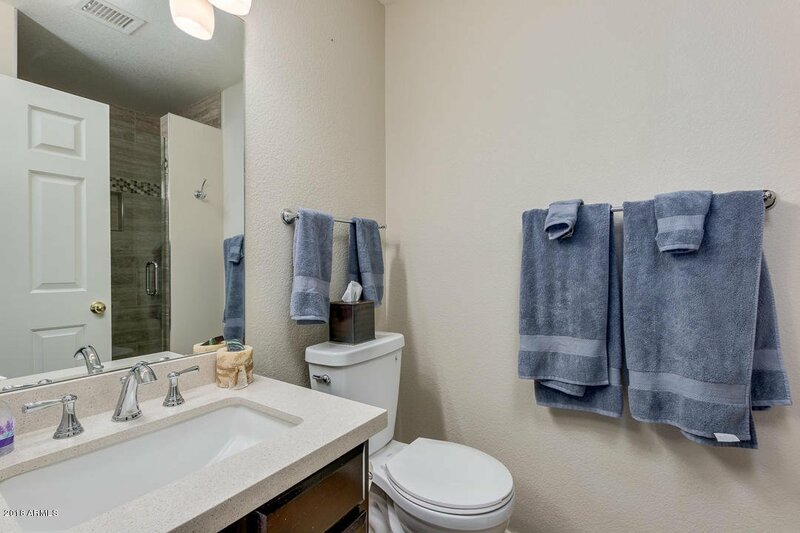 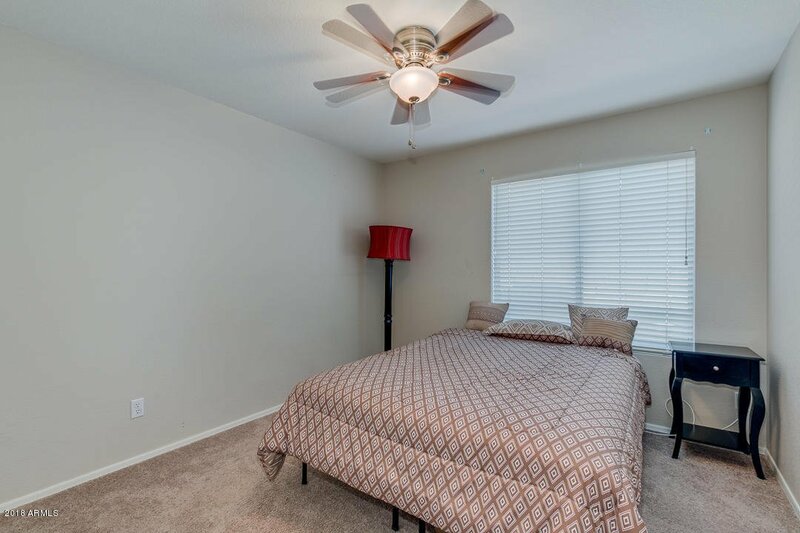 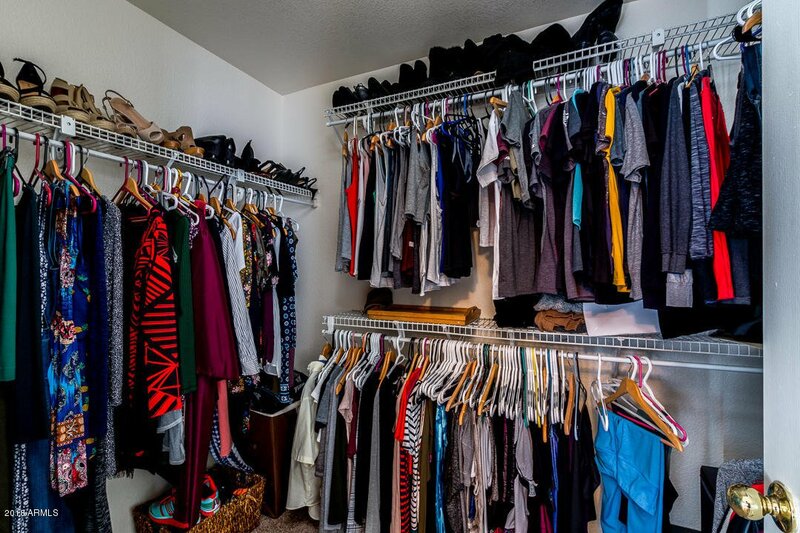 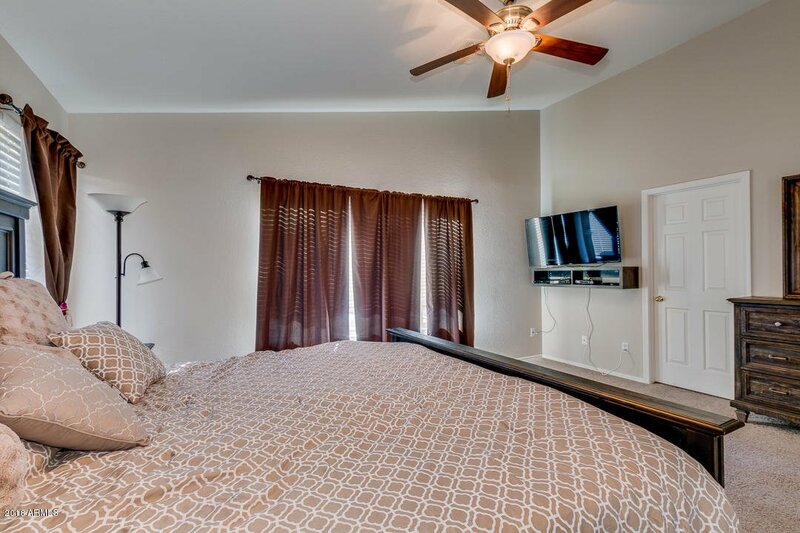 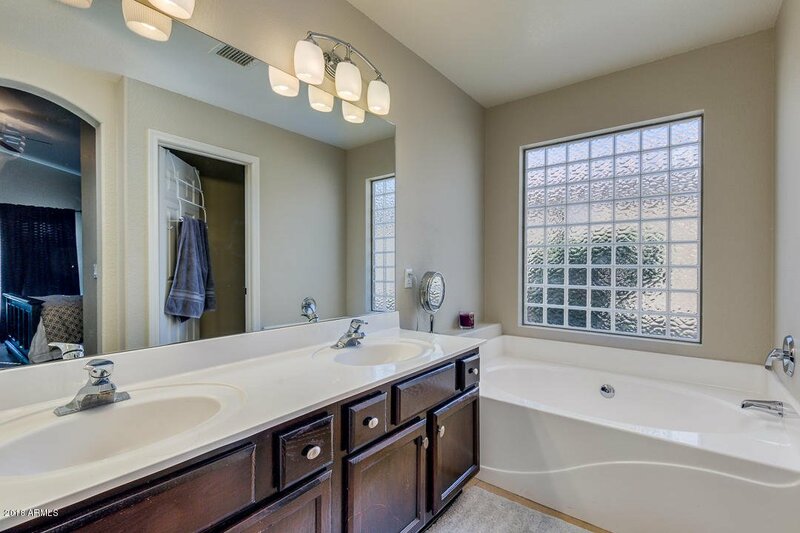 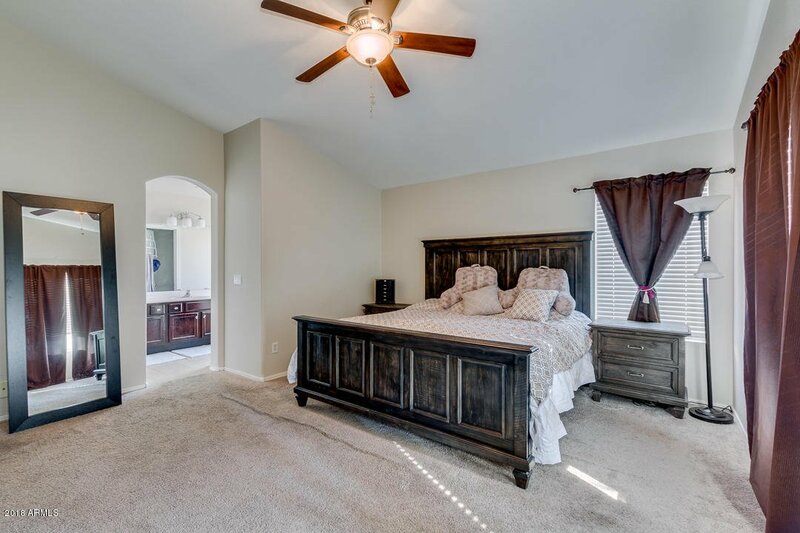 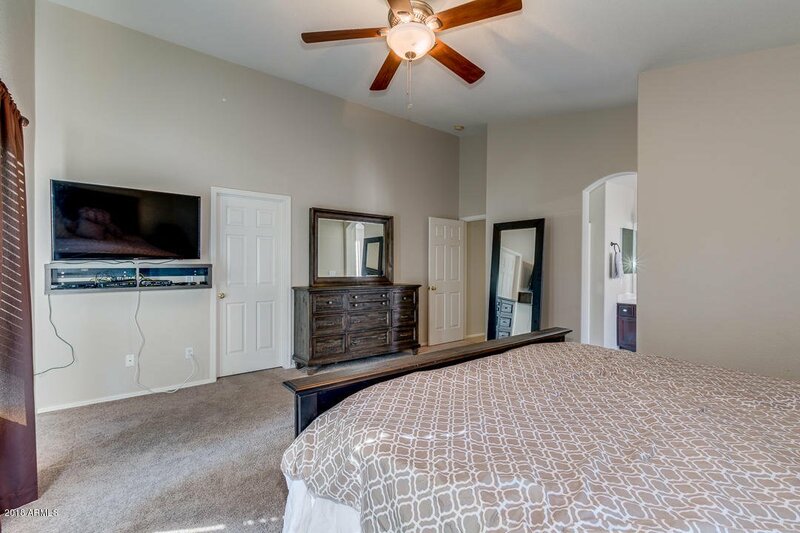 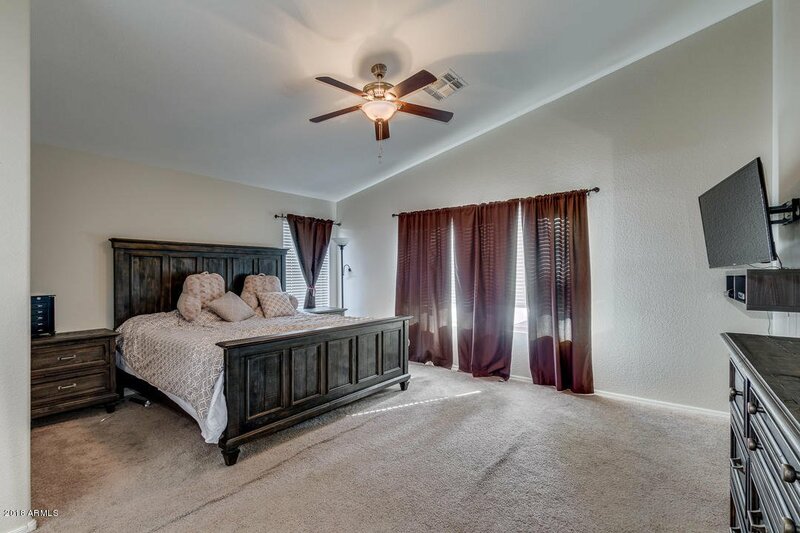 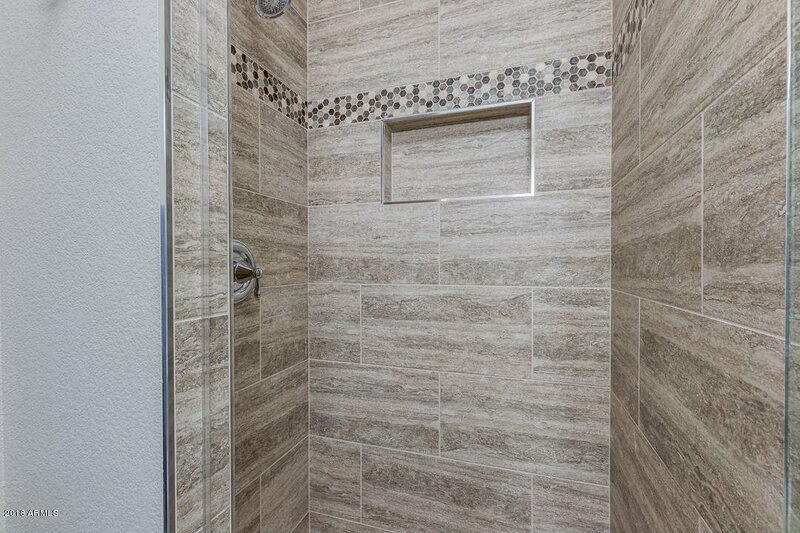 Master suite has a walk-in closet and a fabulous bath with dual vanity, soaking tub & step-in shower! 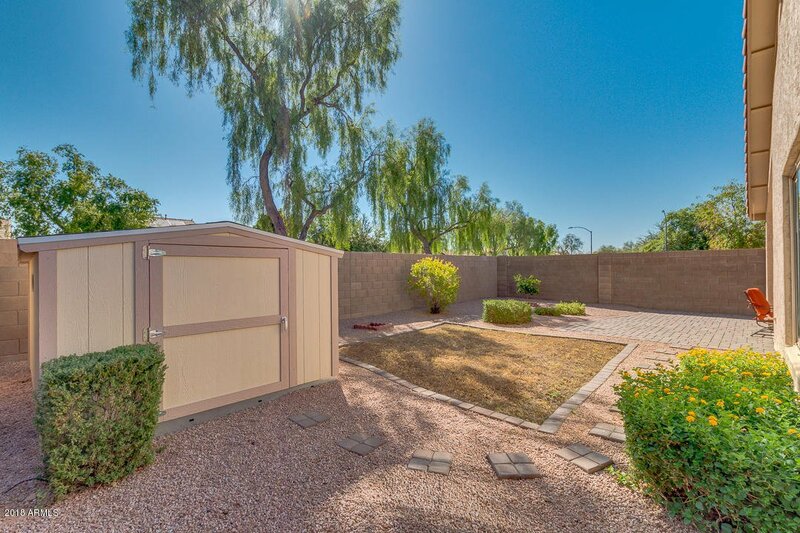 Backyard offers a covered patio, convenient storage shed, paver seating area, and an easy to care landscape with flower bushes. 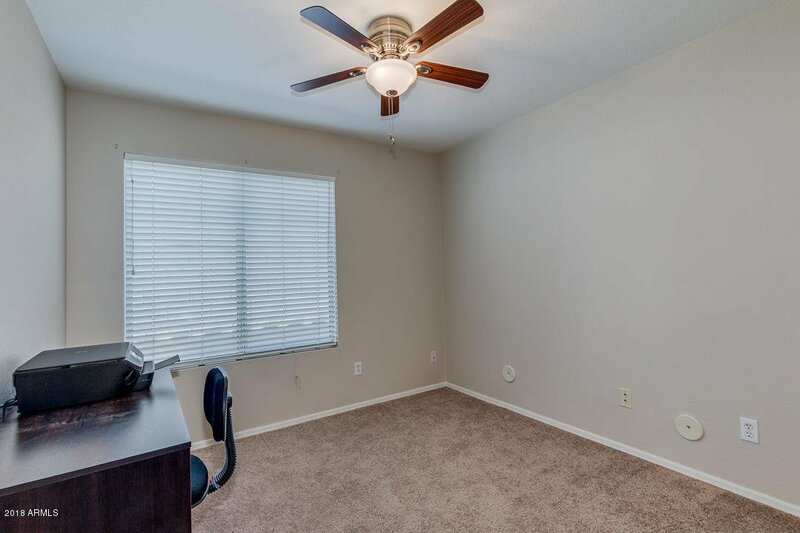 Opportunities like this don't come often. 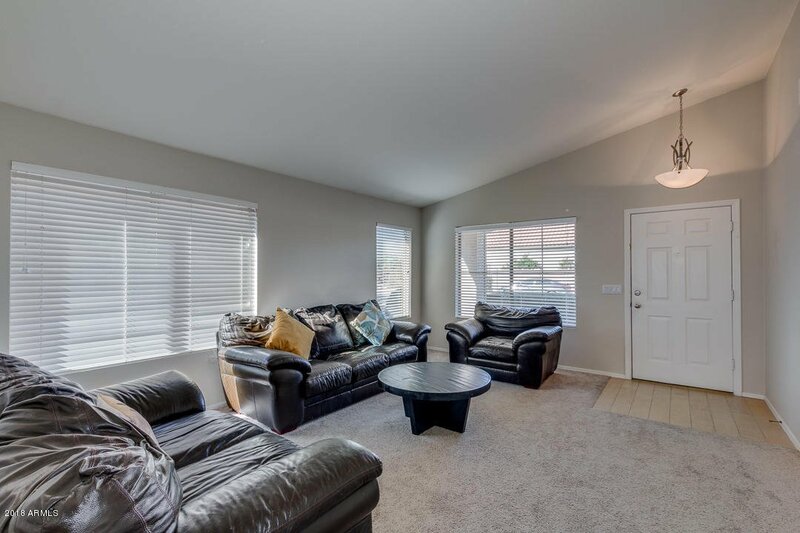 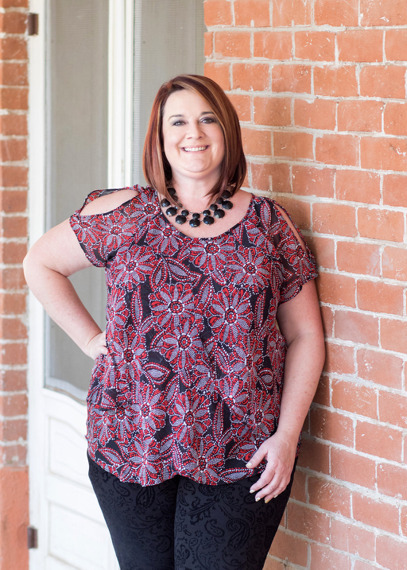 Schedule a showing NOW! 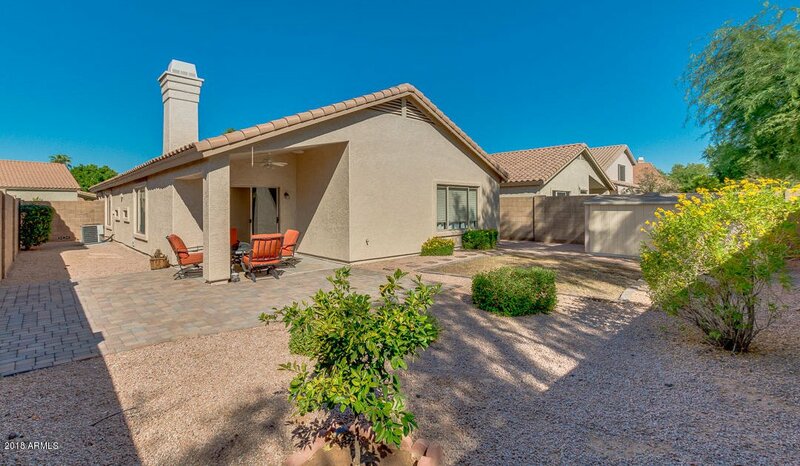 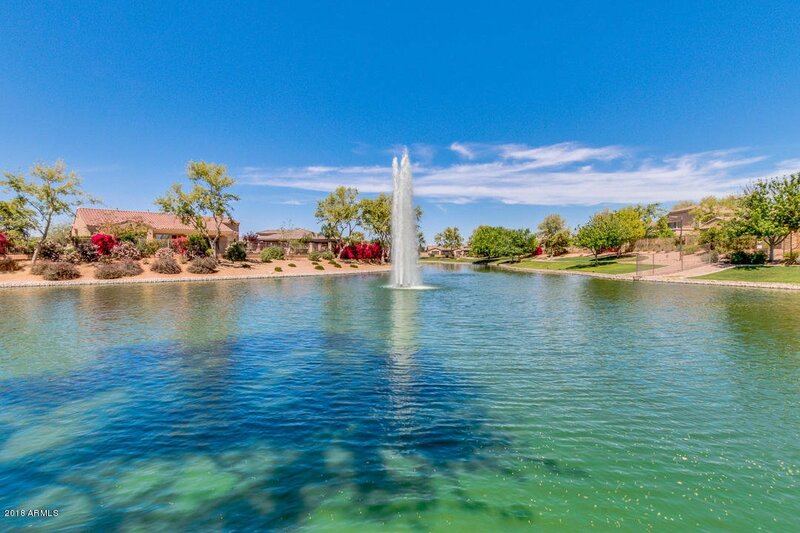 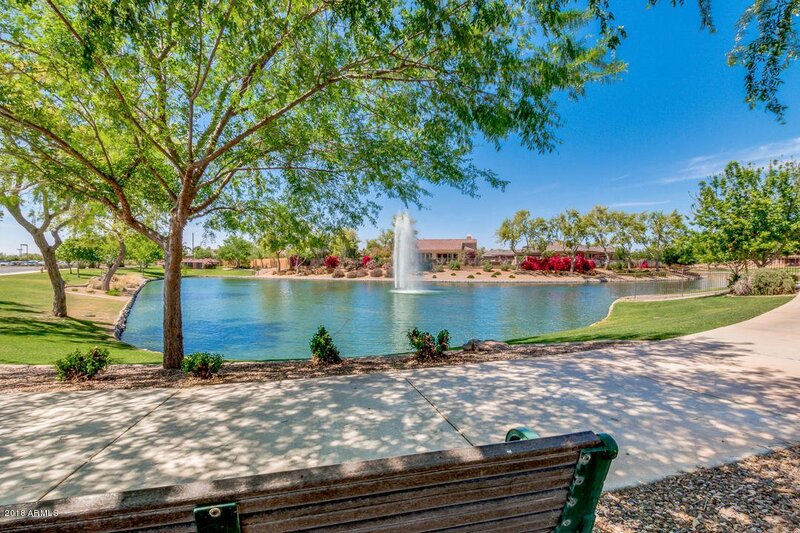 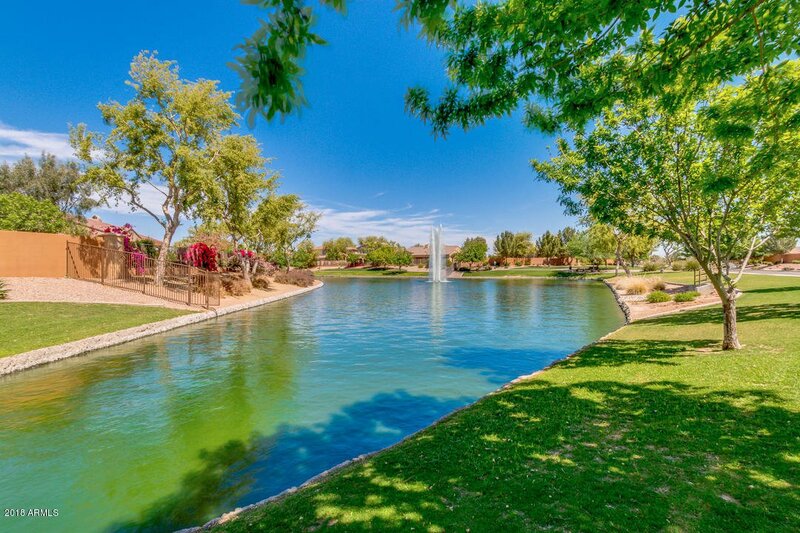 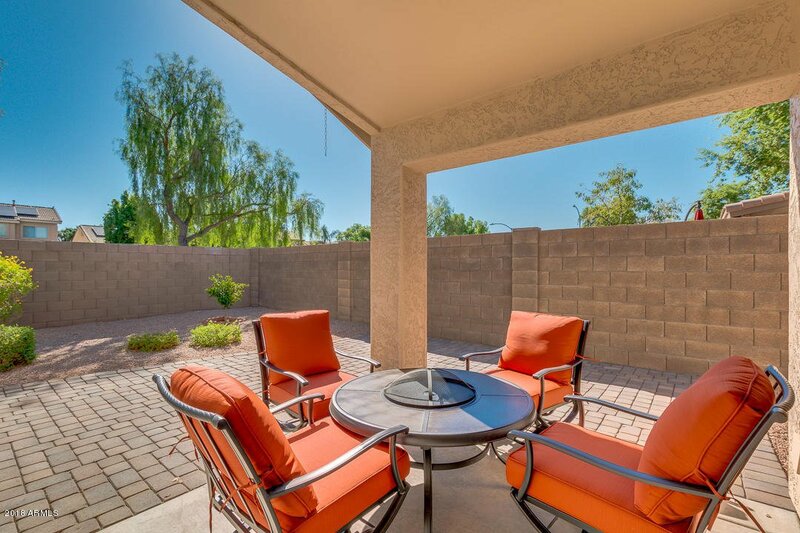 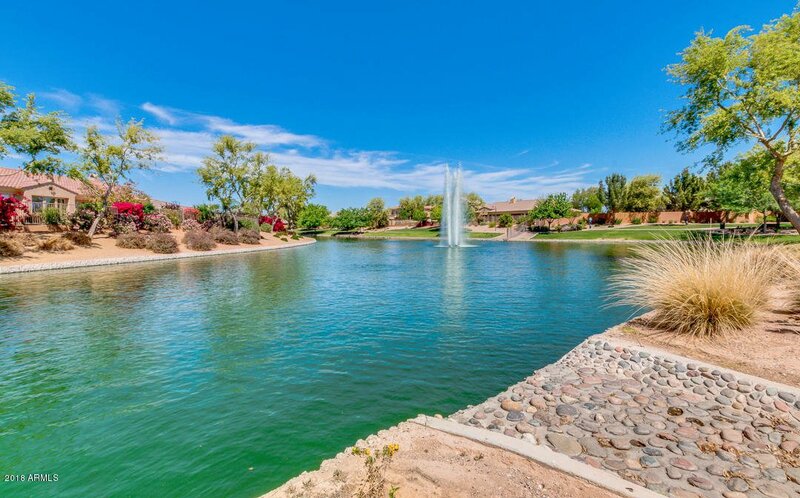 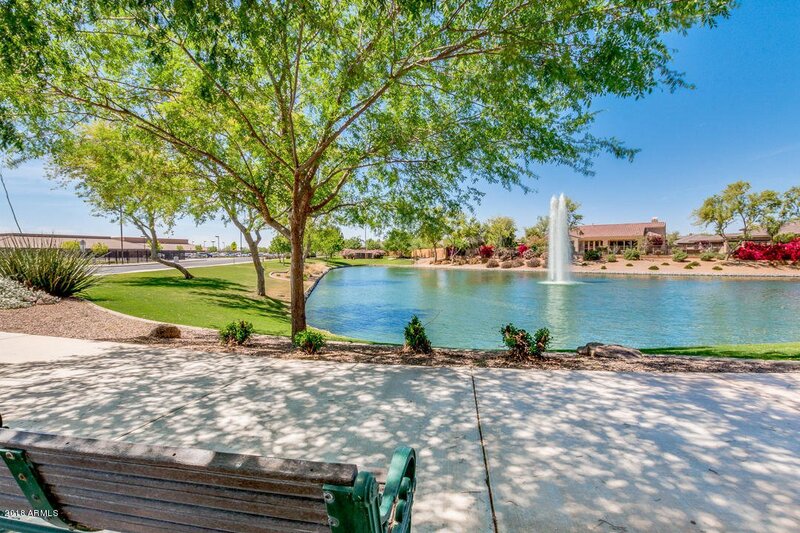 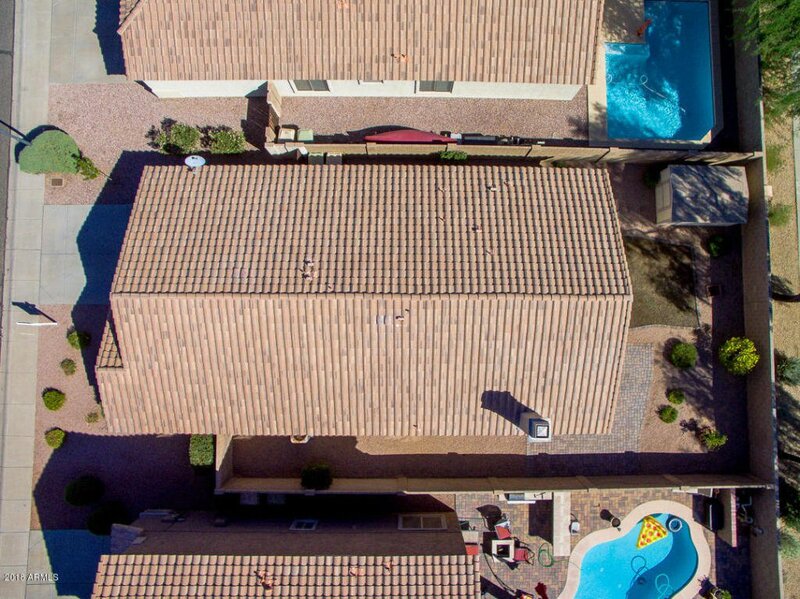 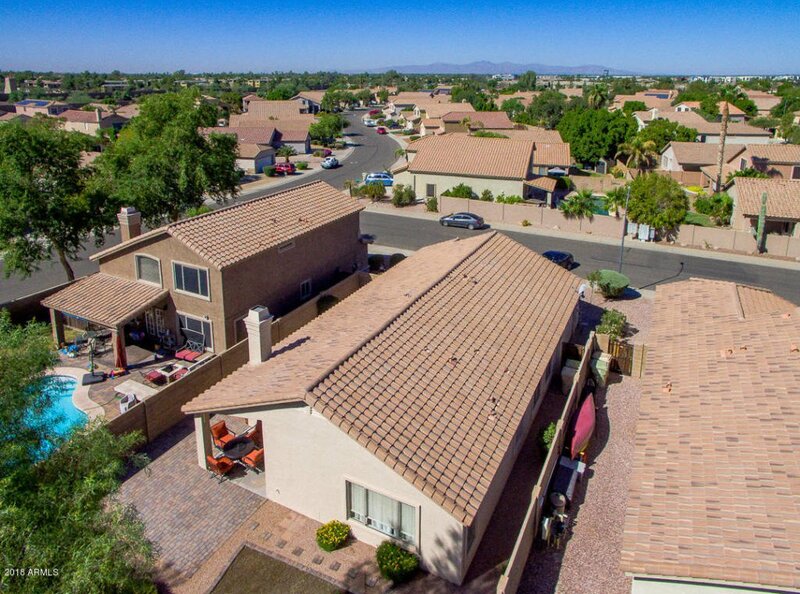 Listing courtesy of RE/MAX Desert Showcase. 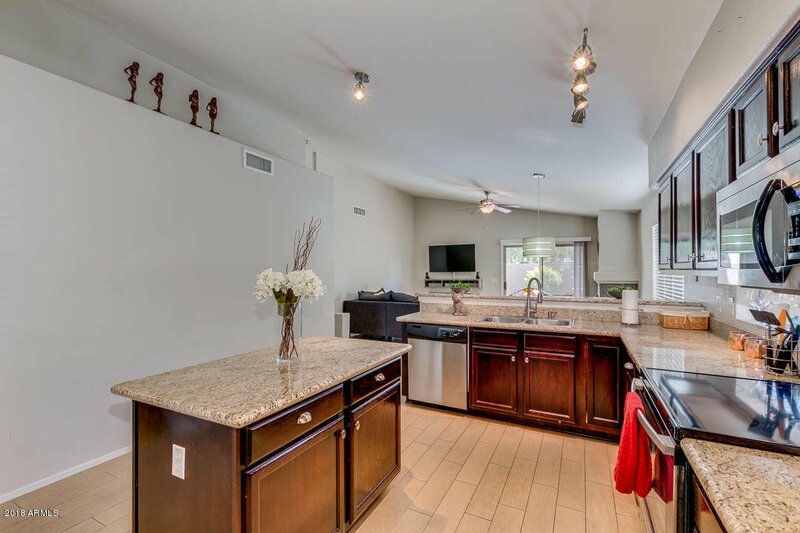 Selling Office: Russ Lyon Sotheby's International Realty.